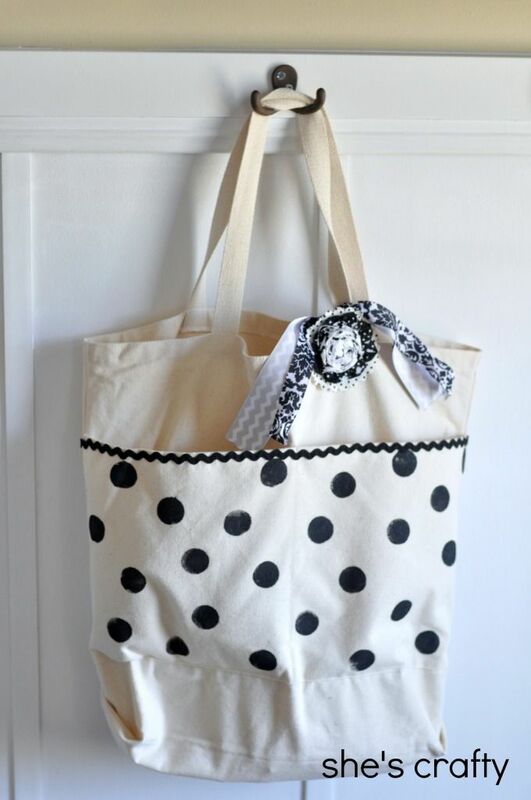 Are you thinking of making something crafty for your mom or mother in law for Mother's Day? Here are some ideas for you. 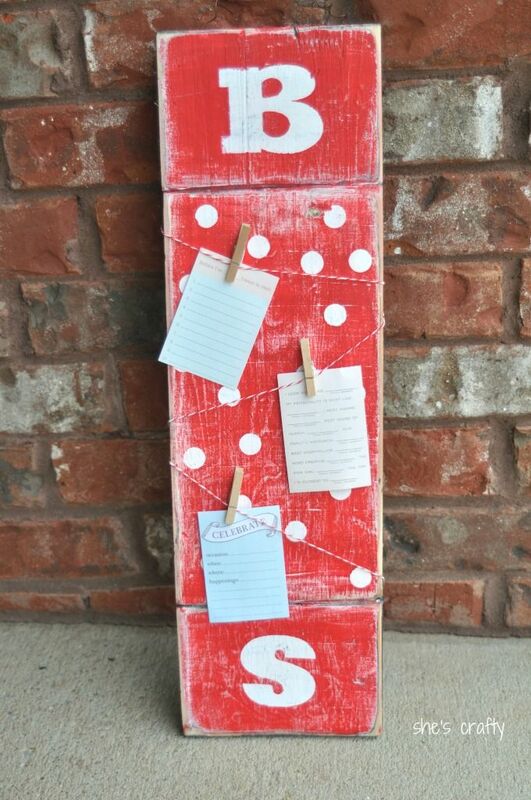 You could make her a Wooden Message Board with photos and sweet notes about all of the things you love about her. You could make her a personalized Handmade Pendant. 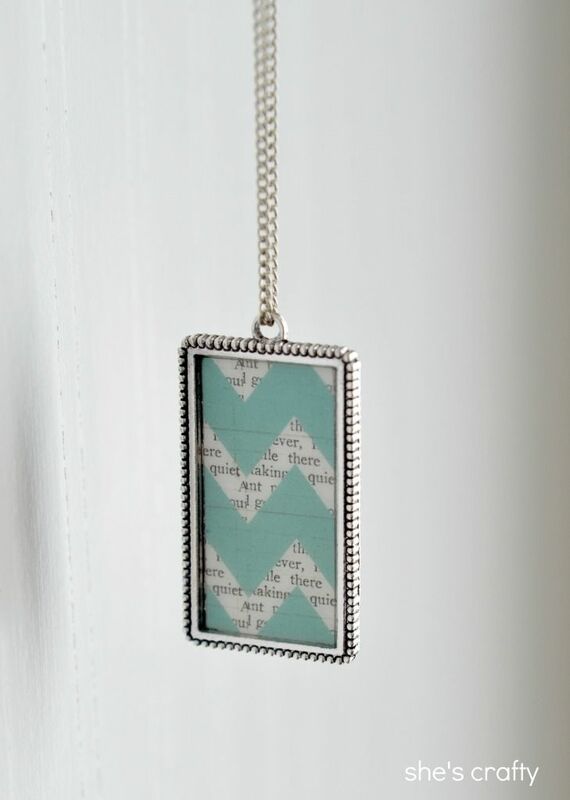 You could make it in her favorite colors or with her favorite quotes or even with a photo. Hmmm... the mom's in my life might be getting one of these. 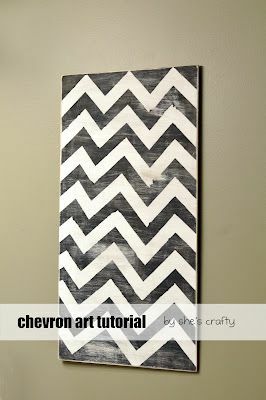 You could make her some Chevron Art with her favorite colors. 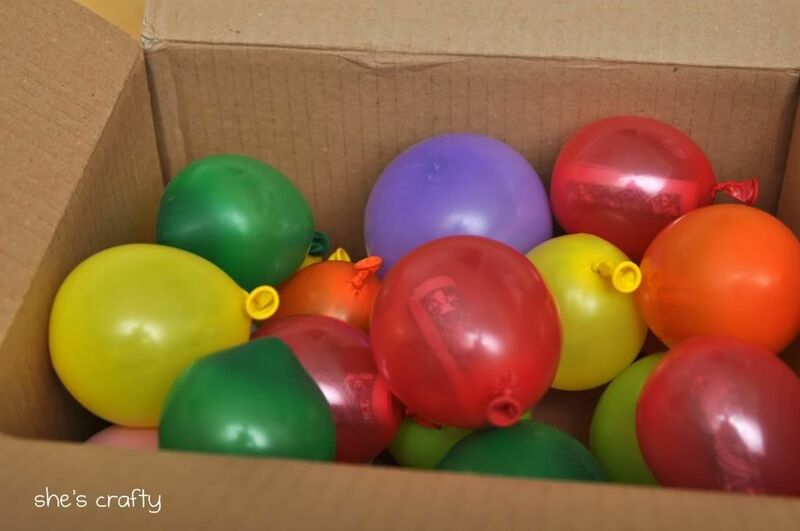 You could do Money Balloons for her. Maybe with sweet notes instead of or in addition to the dollar bills. You could make her a Canvas Bag to haul her stuff around in. One can never have too many bags. 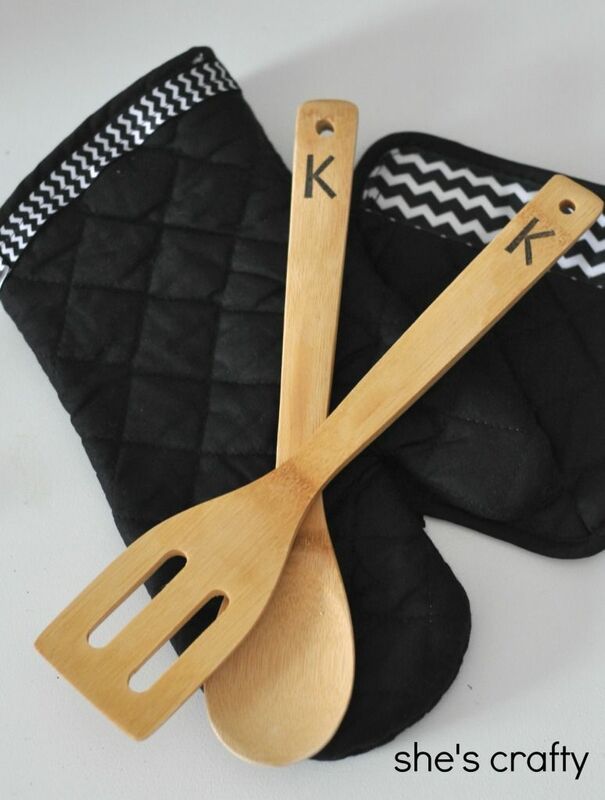 You could make her Personalized Utensils and Pot Holders, with her initials and in her favorite colors. I can't believe Mother's Day is this Sunday! I better get busy on gifts for our Mothers!